You have discovered an ideal base for exploring the unique Herefordshire countryside and beauty of the surrounding counties. 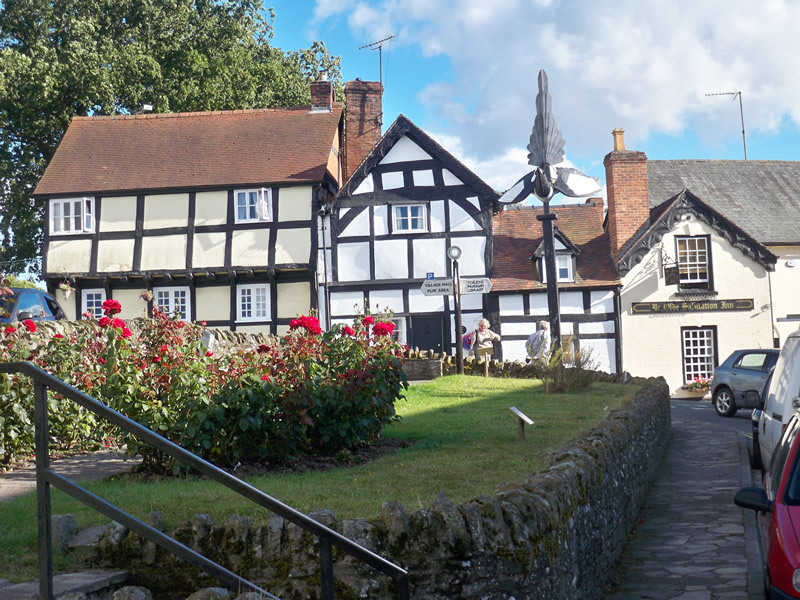 Located in the Welsh Marches, Weobley is considered to be Herefordshire's capital of black-and-white timber frame buildings. 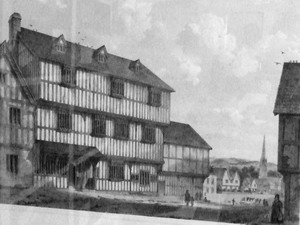 Some of these structures date back to the 14th century and reflect the status of the village in medieval times. 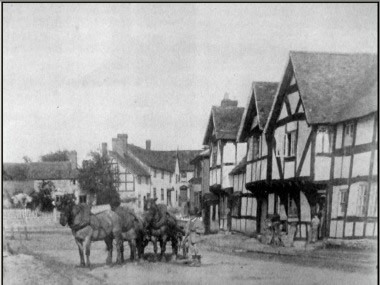 Indeed, although it is now a village, Weobley was formerly a borough and, prior to the Reform Act of 1832, returned two members of Parliament. 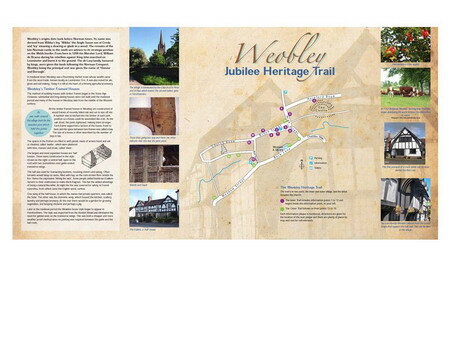 To learn more take a few minutes to explore the Weobley website or view the Weobley Heritage Trail site. There is also a map of the trail you may find useful to download. 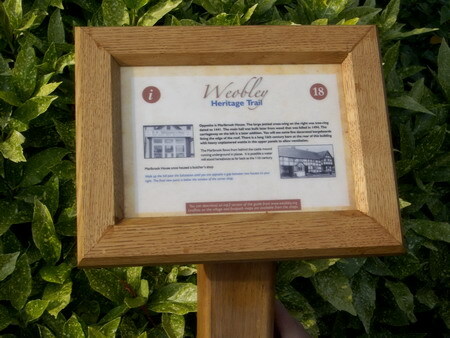 You can even download an audio guide spoken by Mary Rhodes to help you in discovering Weobley's past history. 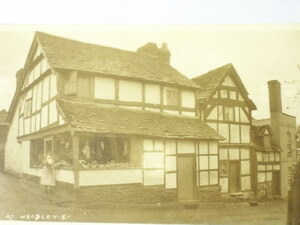 The village now boasts shops , pubs and a restaurant and is a lively community which also has a post Office, library and a museum. The Anglican Church has tallest spire in the county second only to Hereford Cathedral. There is also a Methodist Chapel and RC Church.